PC-maker Dell and tech startup Meta have announced a partnership to sell the latter’s upcoming AR headset through Dell.com in addition to Meta’s own website. The tie-up is expected to expand Meta’s reach and market-share after the company lost some of its early momentum amidst severe production issues and ensuing backlogs. 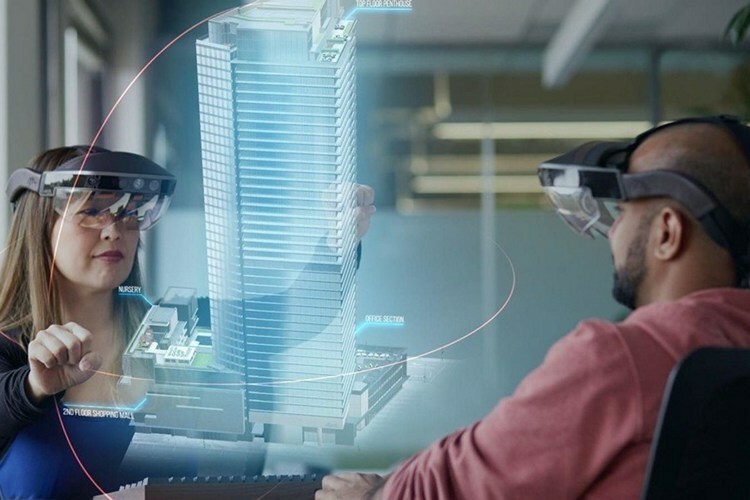 According to a press release from Dell, the new partnership is a part of the company’s VR/AR Technology Partner program that will “make it easier for businesses to explore and innovate with AR”. The partnership is expected to help Meta attract customers from new industries, including healthcare, manufacturing and construction. 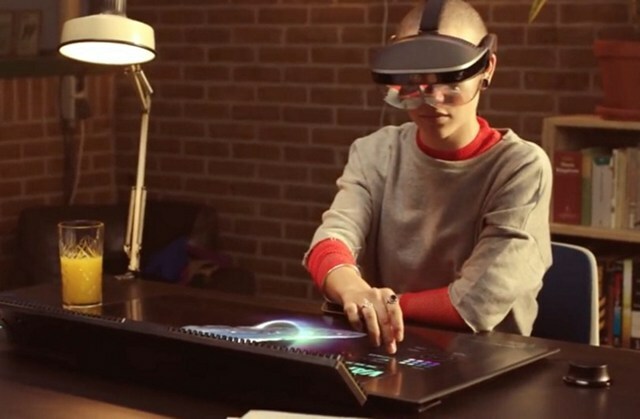 Dell also says that the Meta 2 Augmented Reality Developer Kit will be compatible with a number of its PCs, including Dell Precision workstations and Dell Canvas. In fact, the Texas-based PC-maker is even going to offer the Meta 2 as part of bundle with some of these PCs, although, the exact details are still under wraps. In a statement released to the press, the Chief Revenue Officer of Meta, Joe Mikhail, said that he is excited about the company’s tie-up with Dell. According to him, “We are certain our partnership with Dell will deliver our game-changing technology into many creative hands and drive productivity measures to both developers and corporates alike”.